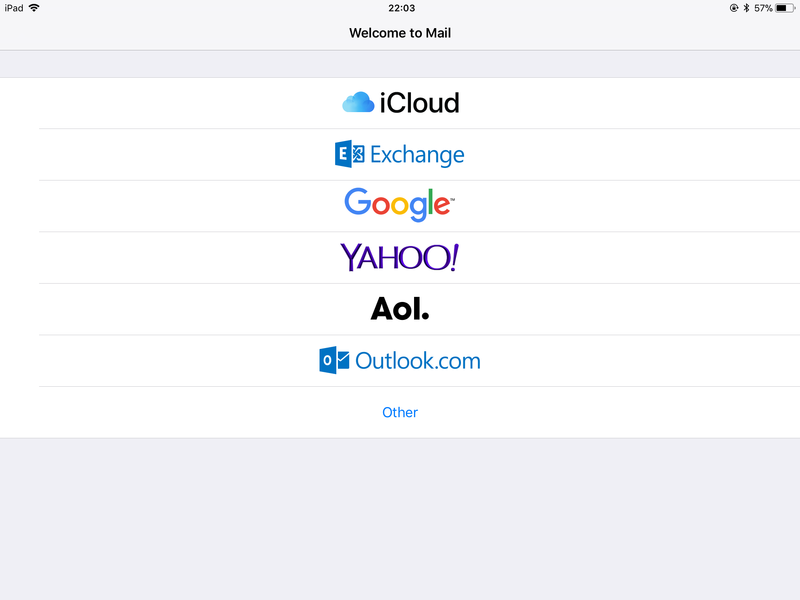 But what makes this all useful if you can just configure mail in an unmanaged native mail client on your iPhone or Android device? The first step for this blog is to create a Conditional Access policy to enforce device enrollment for modern apps (apps that support modern authentication like Microsoft Outlook). Click Policies and click the “+ New policy” button. Select Conditions, and then choose for Client apps. 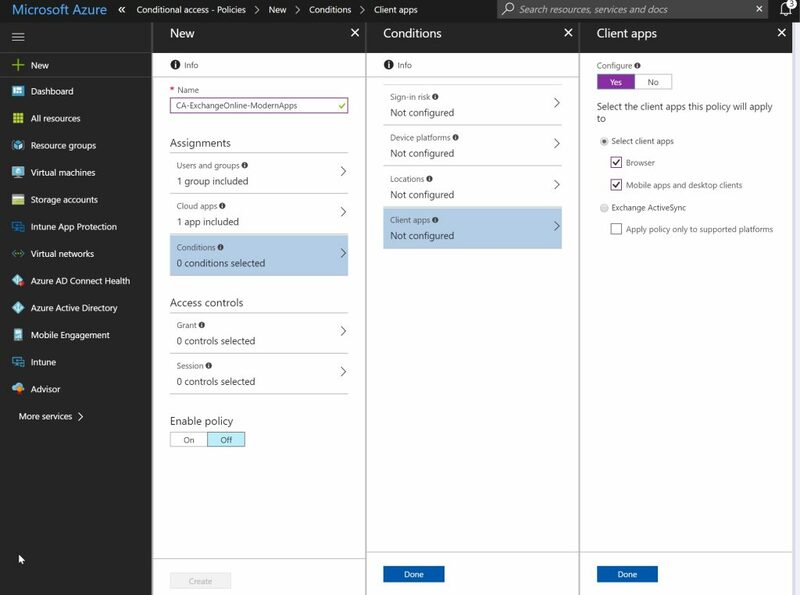 On the right hand side click Select client apps and select both Browser and Mobile apps and desktop clients. Click Done twice. Under Access controls select Grant. On the right hand side of the screen click Grant access and select Require device to be marked as compliant. Click on Select in the bottom of the screen. 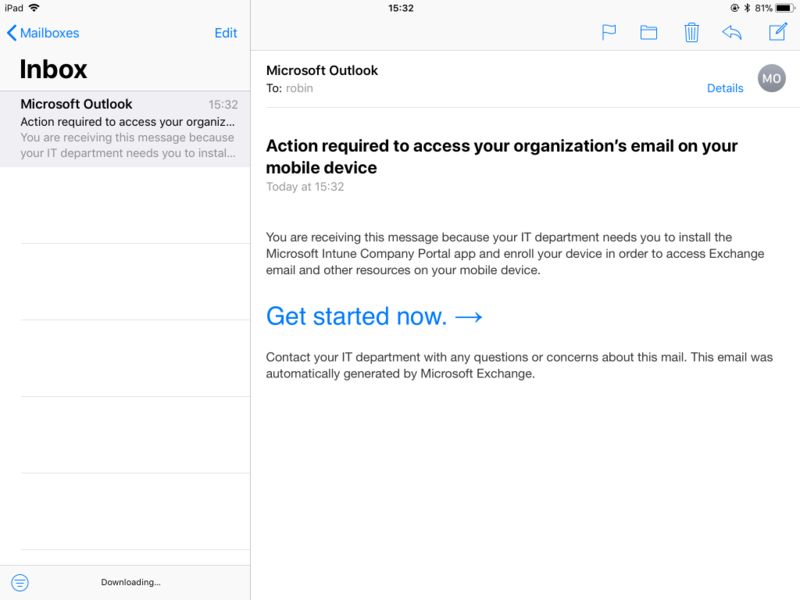 I will now show you what the effect of this policy is on a Apple iPad device within the Microsoft Outlook app and also the native Mail app. This is an important step. If you choose for Sign In the modern authorization method will be used with Autodiscovery. If you choose for Configure Manually.. well just like the name says. You have to configure everything yourself without Autodiscovery but also not with modern authorization. We will come back to that later. For now choose Sign In. As you can see, this time the user is also enforced to enroll the device, so that’s OK. 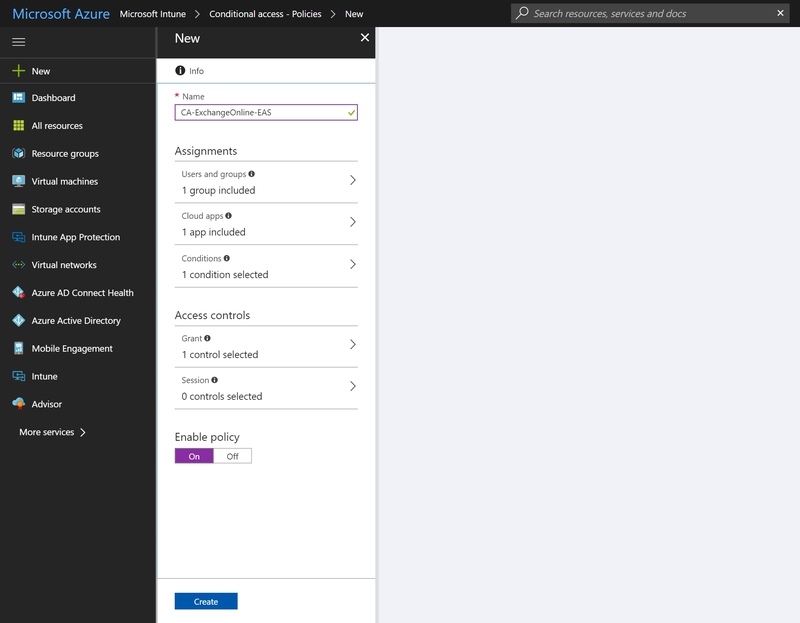 But what if you hit the Cancel button or if you had chosen Configure Manually in the previous step? Lets find out.. Hit the Cancel button. 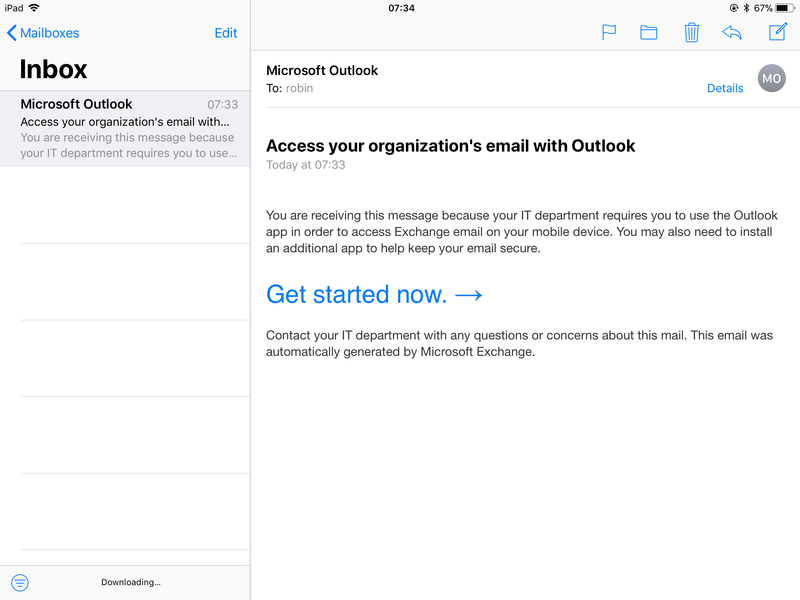 And now I have access to my email without enrolling the device. To solve this “problem” we need to configure a second policy. 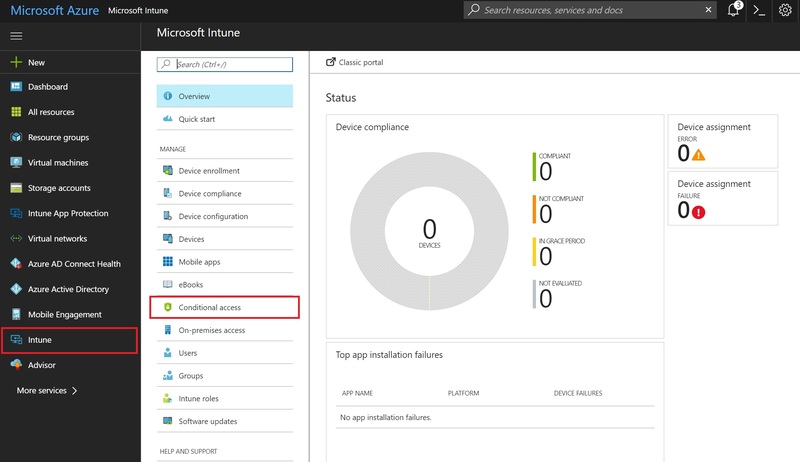 Within the Microsoft Azure portal go back to Intune > Conditional access. Select Policies and click the “+New Policy” botton. Select Conditions, and then choose for Client apps. 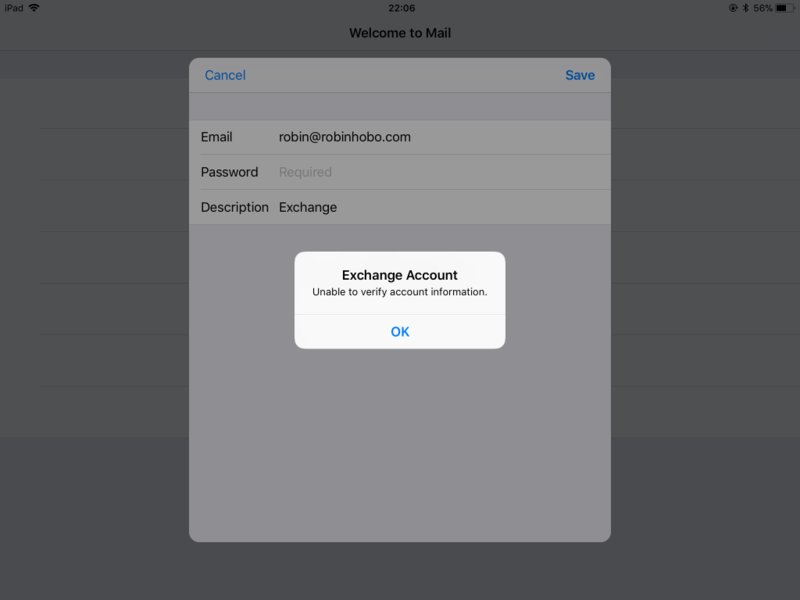 This time select Exchange ActiveSync. Click Done twice. 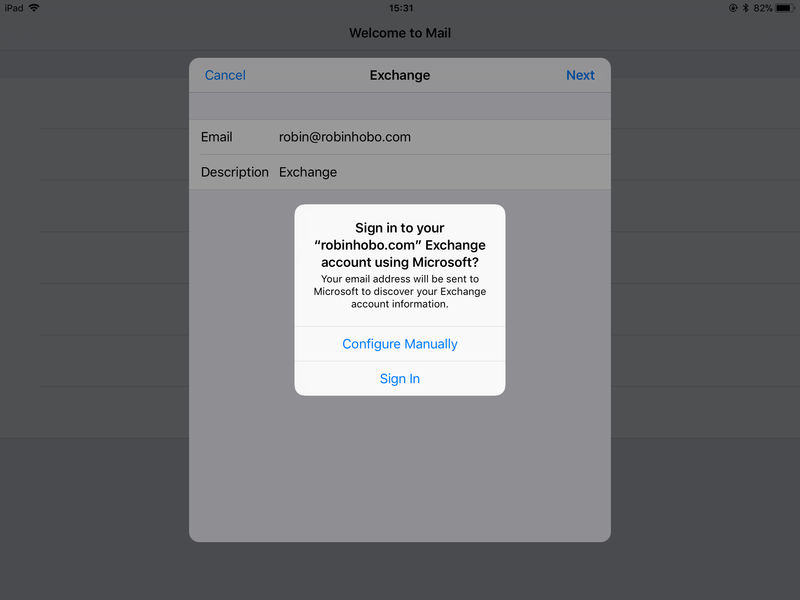 I will now show you what the effect of this policy is on a Apple iPad device within the native Mail app with manual configuration. As you can see, the policy is applied and no mail can be received before enrolling the device. 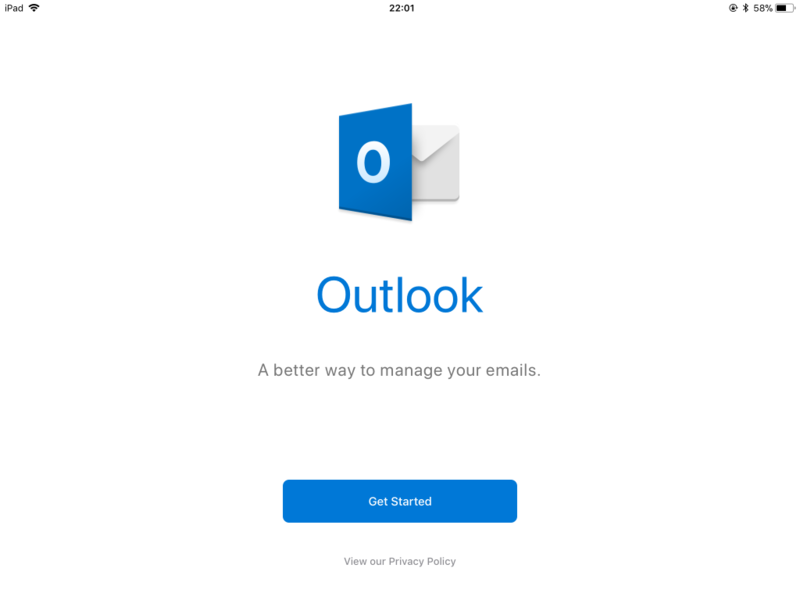 In the next step I show you how to enforce the use of the (managed) Microsoft Outlook app and blocking the use of any native mail client. 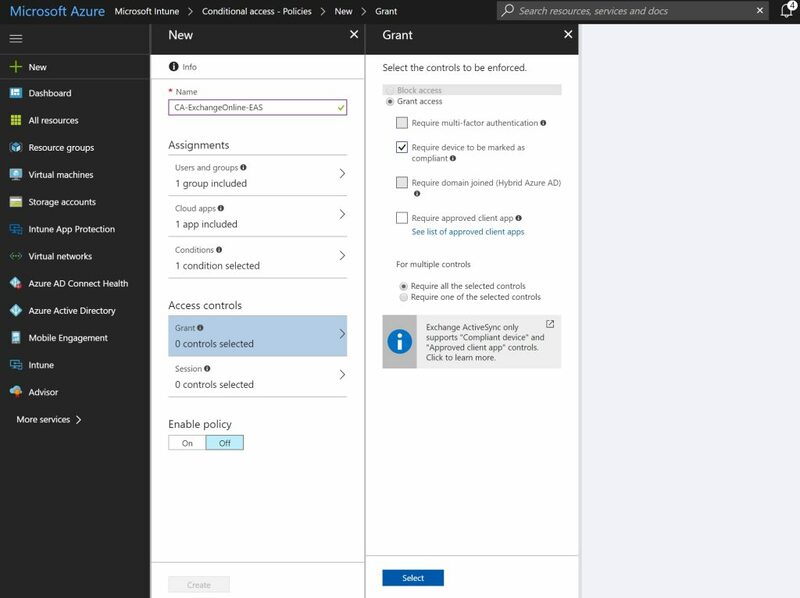 If you are using Microsoft Intune and configure Mobile Application Management (MAM) policies to protect company data (like email and documents) this would be the minimum Conditional Access policy to configure. 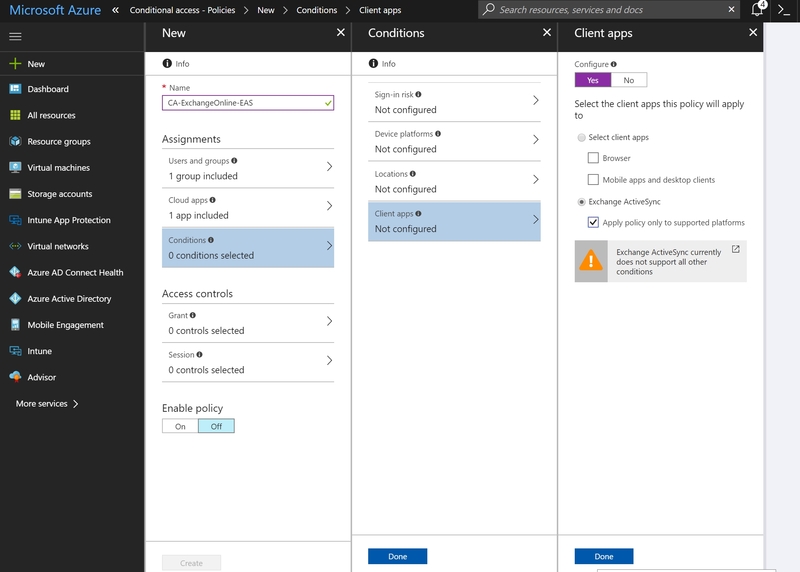 The steps of this Conditional Access policy are, except for one step, the same as the previously made Conditional Access policies to enforce device enrollment. Therefore, I only show you the setting that is different. Create also two policies for this scenario, one for the modern apps, and one for Exchange ActiveSync! You can also combine the settings into one policy (Enrollment enforcement and Outlook enforcement, but again, you still need to create two policies, one for ModernApps, one for EAS). Create a new Conditional Access policy (or edit the first one) and walk through the same steps as with the first created CA policy. The only difference is under Access controls. Select Grant. On the right hand side of the screen click Grant access and select Require approved client app. Click on Select in the bottom of the screen and Save. Repeat this step for both policies (EAS and Modern Apps). 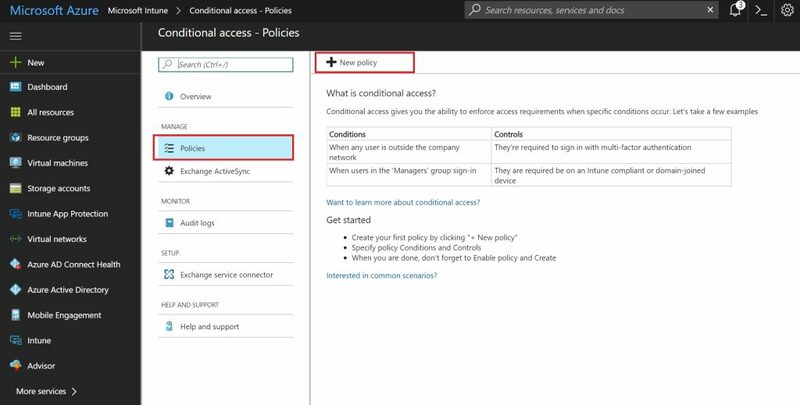 Lets take a look at the results of the second Conditional Access policy. 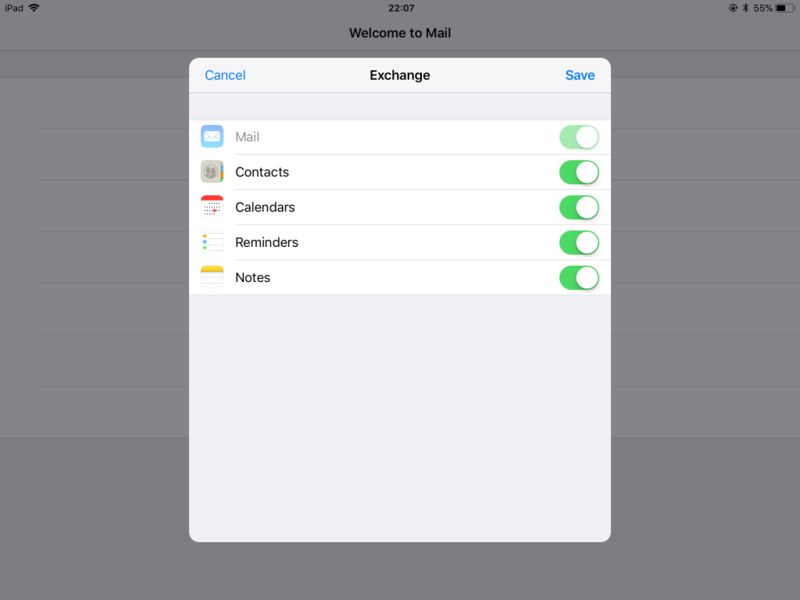 These are the results when you choose the Configure Manually option when configuring the native mail client. 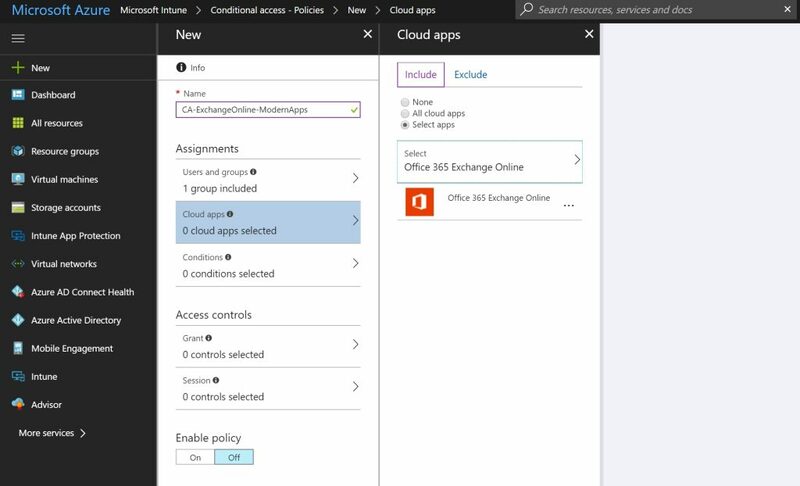 When using Microsoft Intune to manage mobile devices and manage applications in combination with Microsoft Office 365 / Exchange Online, Conditional Access policies are a very powerful way to protect company email and data. 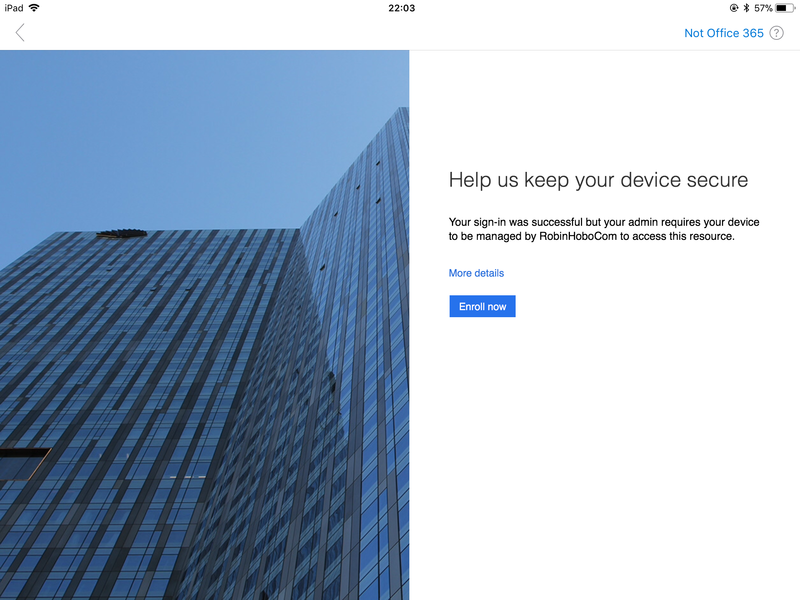 Enforcing the end user to enroll their mobile devices or to force the end user to use a managed version of the Microsoft Outlook mobile app (instead of the unmanaged native mail client) gives the company the power to keep in control of the company data at any time. I love you!!!! Thanks for this beautiful article. As of late, have you seen an issue where you are able to bypass CA when manually configuring the email profile? 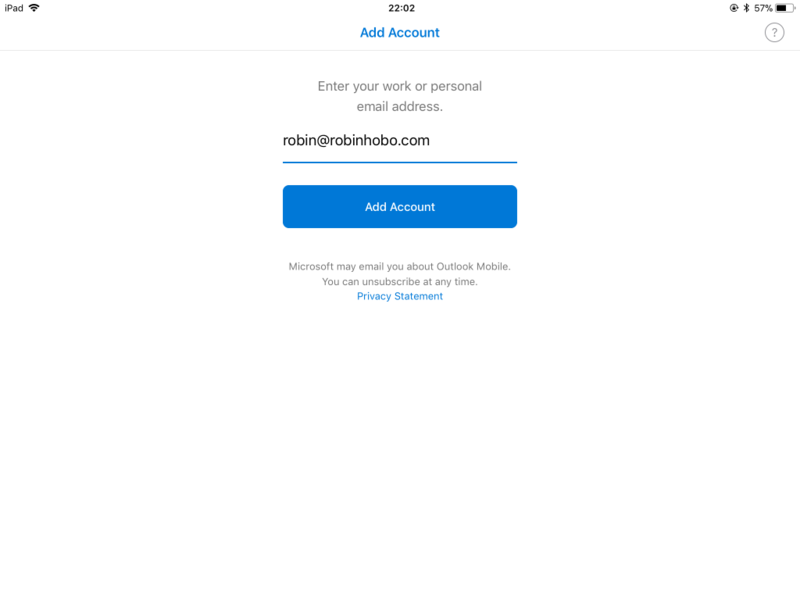 At work I can do this on both the native app for iOS and Android and also any third party apps, I have created a new trial account, and can only bypass it with the native email app. Hi Gabriel, Yes. that’s the reason you need to make sure you that you, next to the modern authentication, also have a CA configured specially for Exchange ActiveSync clients. Hi Daniel, That should certainly be the case, not directly, but after a few hours. If this is not the case, I would open a support case. 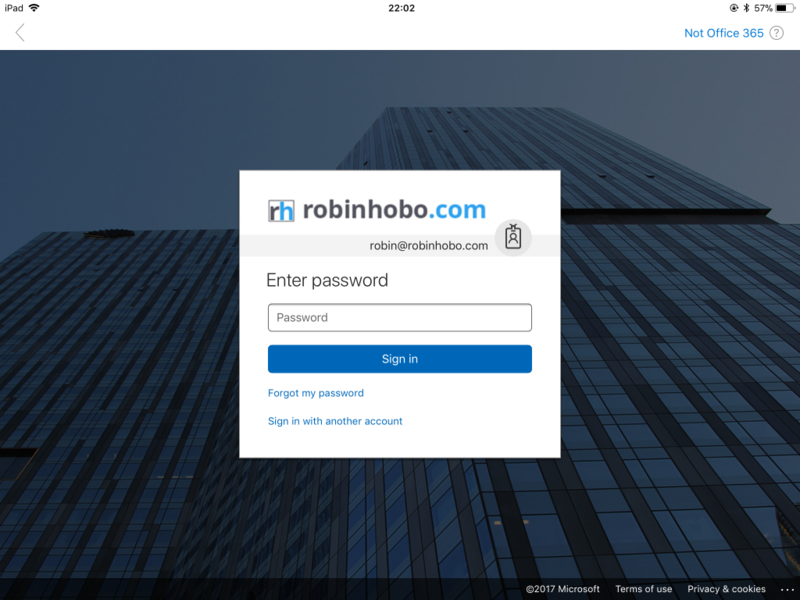 hello Robin, i have created the policy but i’m having issues accessing the Outlook app on my chrome browser. The device is already marked as compliant but when i open outlook on my browser i get the following error message. 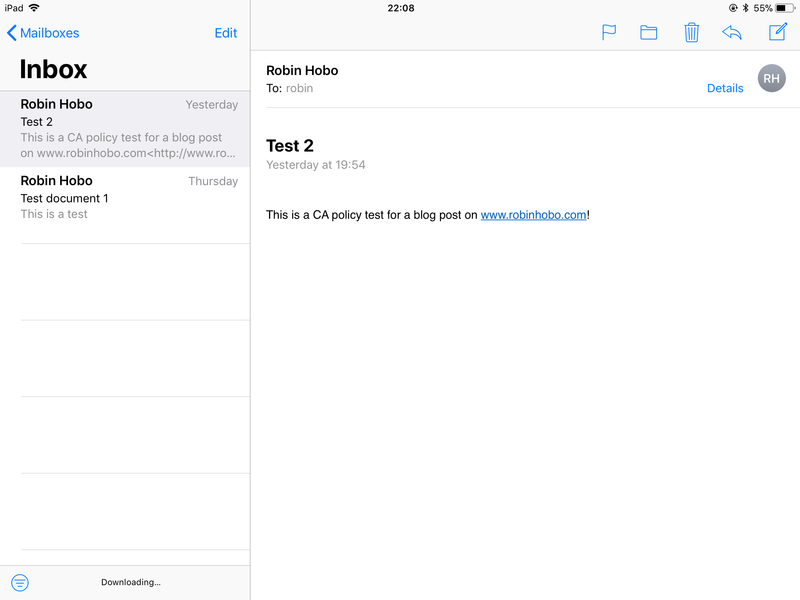 Devices or client applications that meet Cloud Productivity Solutions Limited management compliance policy. Since you’re using Chrome, you need to install this extension. 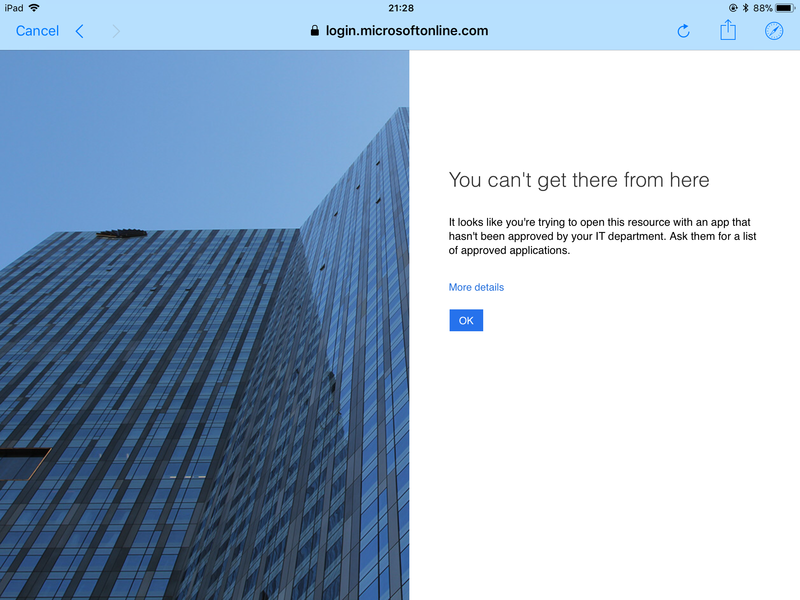 You must be on Windows 10 version 1703 and above. Please click here for details. 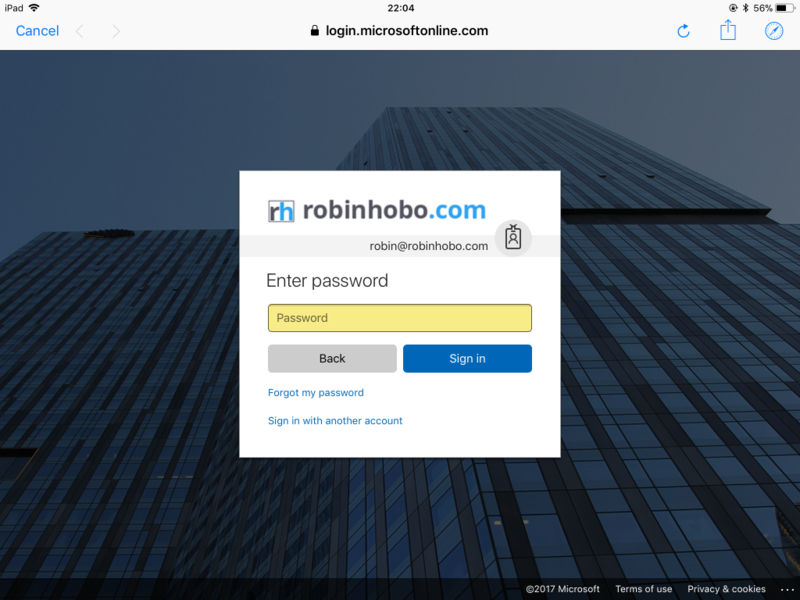 Alternatively, you can use Microsoft Edge or Internet Explorer to access this application. If you’re not planning to do this right now, you might still be able to browse to other Cloud Productivity Solutions Limited sites. Otherwise, sign out to protect your account.